The most recently despatched candidate joins Adrian Chiles, comedian Al Murray, Antiques Roadshow expert Hilary Kay and American financial guru Alvin Hall. Companion discussion show to the Apprentice, with Adrian Chiles. It is time to meet the candidate who is counting the cost of failure after being tasked with pricing and selling ten disparate items. 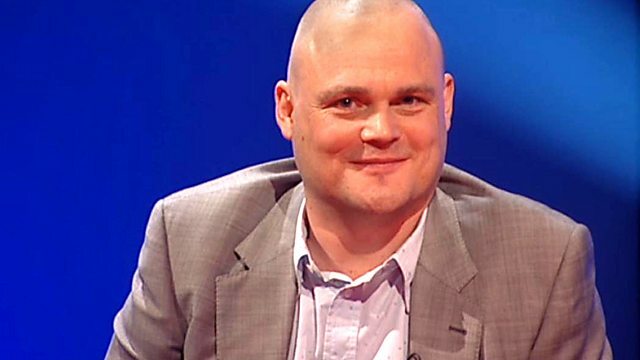 Comedian Al Murray, Antiques Roadshow expert Hilary Kay and American financial guru Alvin Hall get to the bottom of what went wrong, as well as putting a value on the remaining candidates.